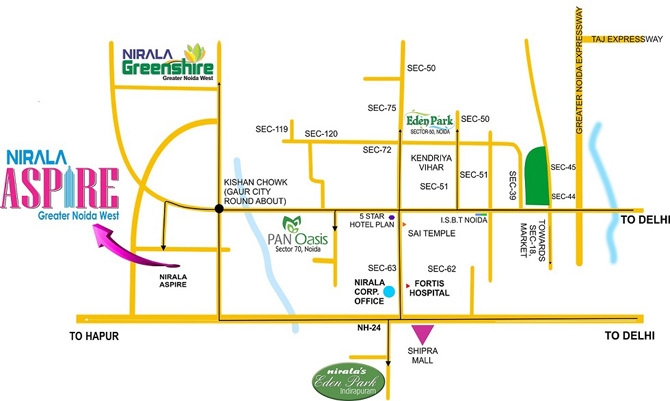 Nirala Greenshire is a dream project started by Nirala India developer appropriately located at Noida Extension. This project is surely a perfect combination of modernity, beautification and architecture. 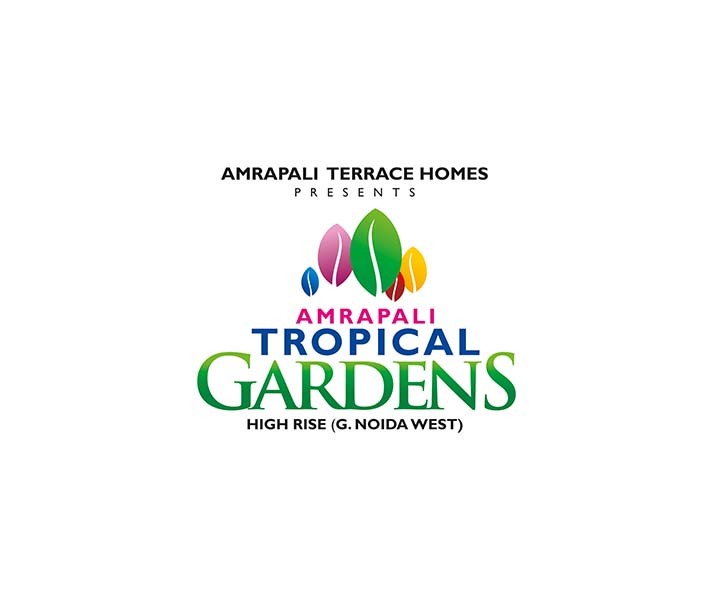 It has brought a new housing trend that is luring the buyers towards the luxury apartments. 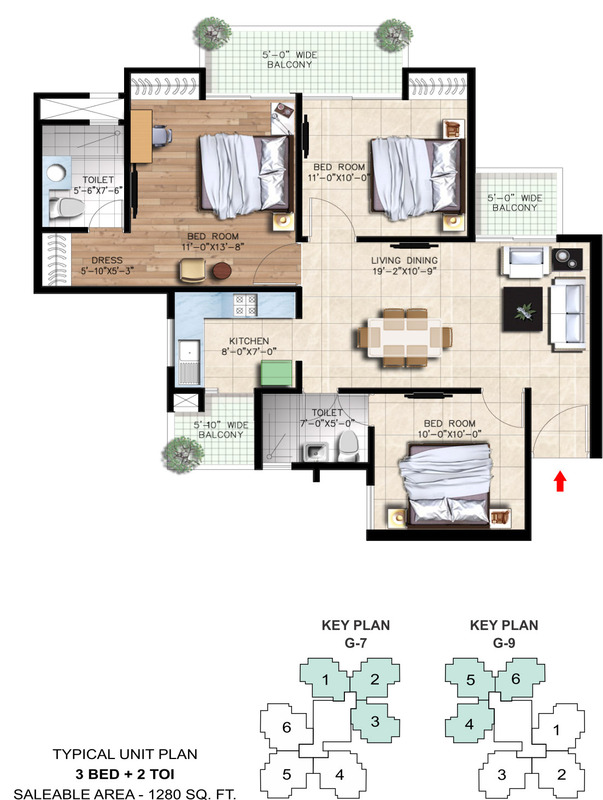 It is going to satisfy the buyers just by offering 2/3/4 BHK world class flats only in the affordable prices. These apartments are totally environmentally freely and vaastu friendly beliefs, so they are now in the great demand among dwelling buyers. 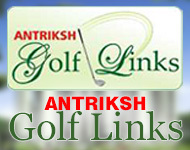 Furthermore, it also gives investment opportunities to earn a lot of capital easily within few years. 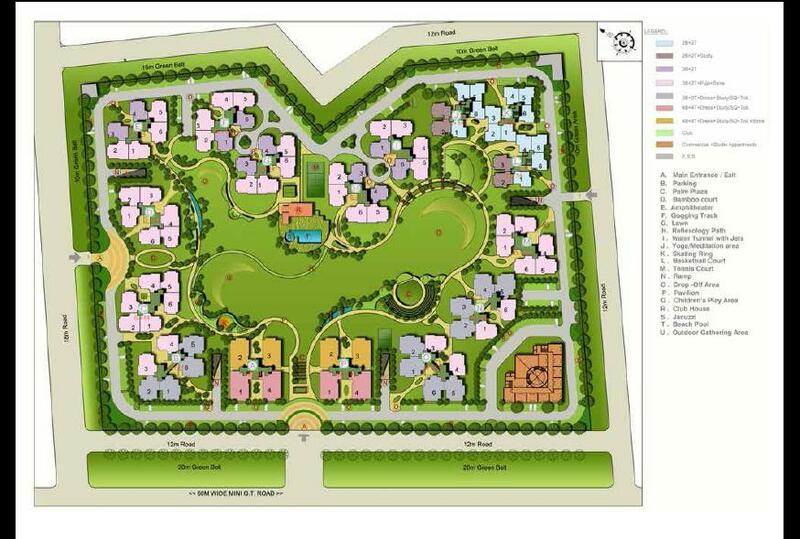 Therefore, it is real truth that people can lead a joyful living in this growing locality at Noida Extension. 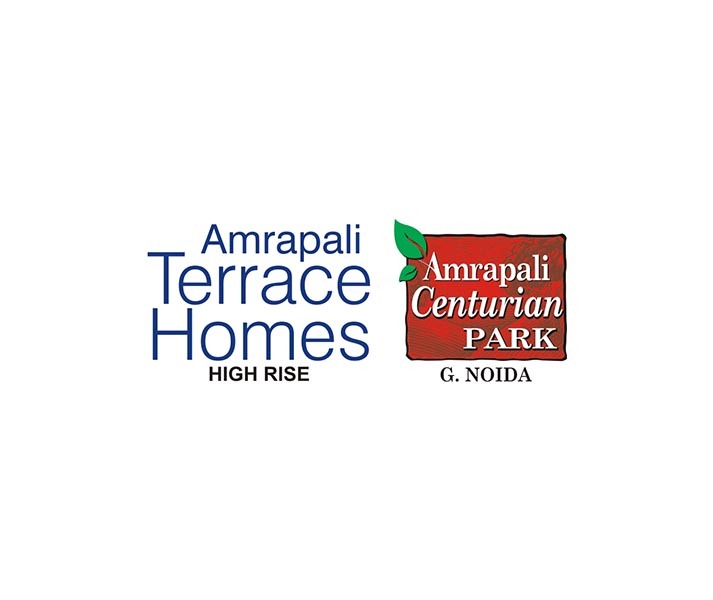 Nirala Group is a renowned name in the real estate sector and is getting remarkable growth by developing high-rising residential projects in Delhi/NCR. 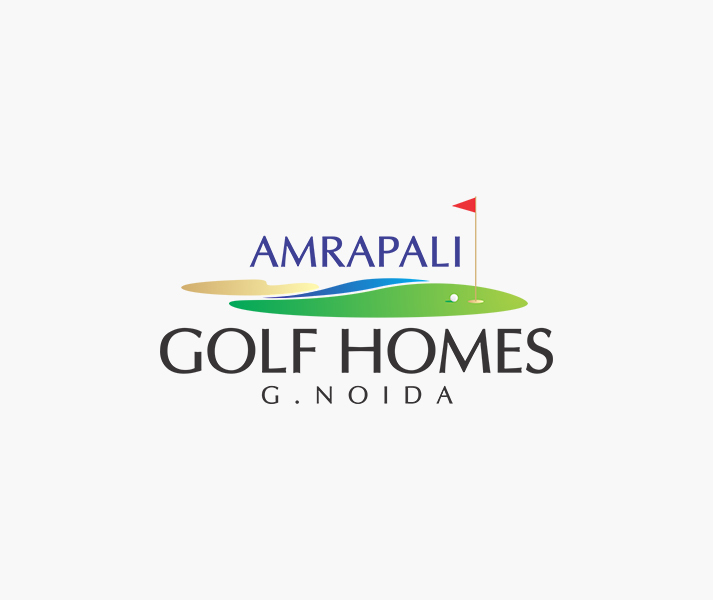 For instance, the company is in limelight once again due to its another fantastic housing project named Nirala Greenshire, which is based at Greater Noida, West. 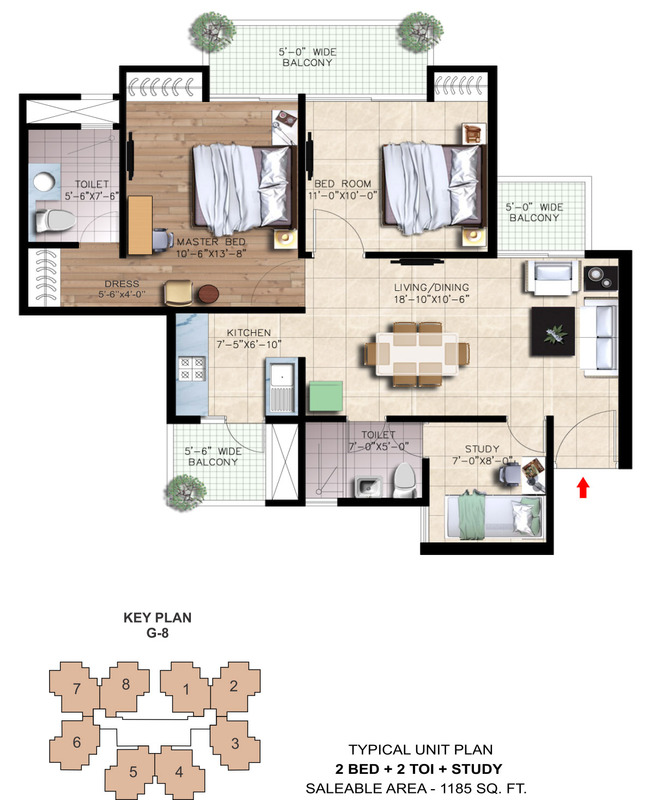 This world-class project encompasses elegantly designed apartments in 2BHK and 3BHK ranges. Every apartment has good finish and robust construction that is enough to cope with earthquake too. Moreover, the villas are equipped with all required housing benefits like hall, kitchen, bedrooms, bathrooms, doors, windows, etc. Apart from that, the company has made villas completely ventilated that let the fresh air enter in the house. The project site is also stunning and is rich with awesome greenery around the corner. 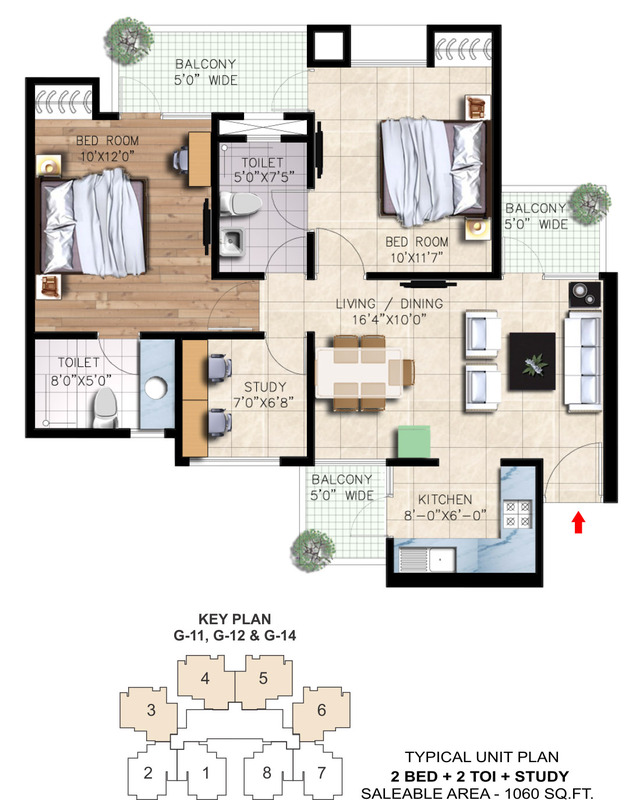 Nirala Greenshire is an outstanding residential project of Nirala Group. The giant has been provided some attractive specifications in this project that has 17 towers, 21 floors, and 1948 units to sell. Besides, the project covers the area up to 14 acres and has 75% open space that includes a wide entrance lobby, landscape garden, car parking, and play ground for kids. 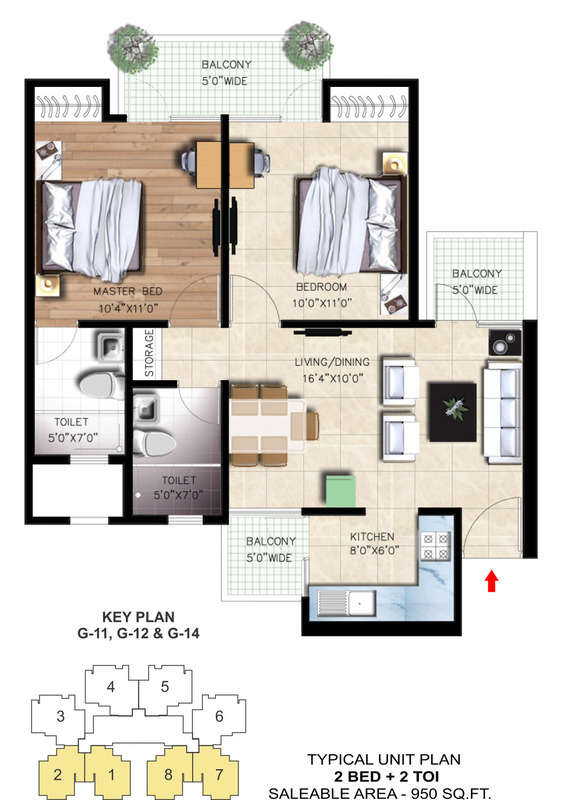 Thus, the project is massive enough to find all necessary living comforts under the same primes. 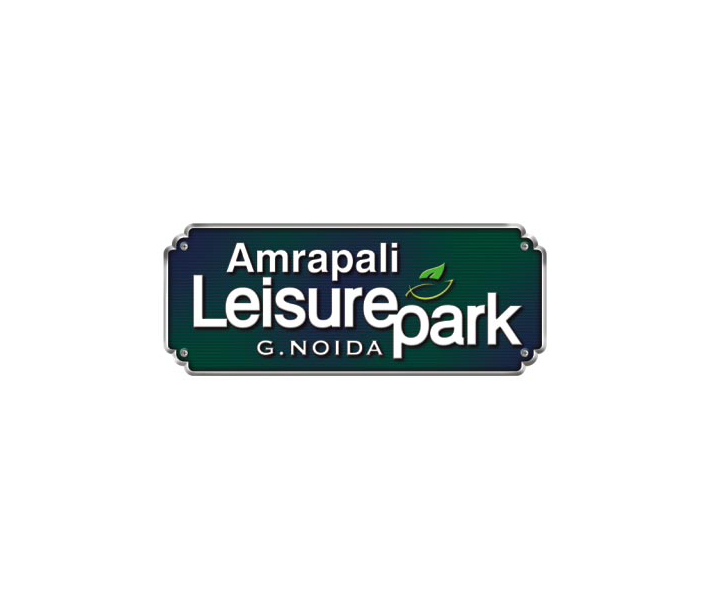 Nirala Group has been added some more amenities in Nirala Greenshire to fascinate buyers such as high speed elevators, club house, jogging track, parking, kids’ play ground, garden, tennis court, power backup, water supply, basketball court, and much more. Apart from that, one will be pleased to see arrangements of CCTV cameras, security guards, video door security, etc., in this project. Furthermore, the company has made drainage and sewage system at the site up to the mark that works smoothly. 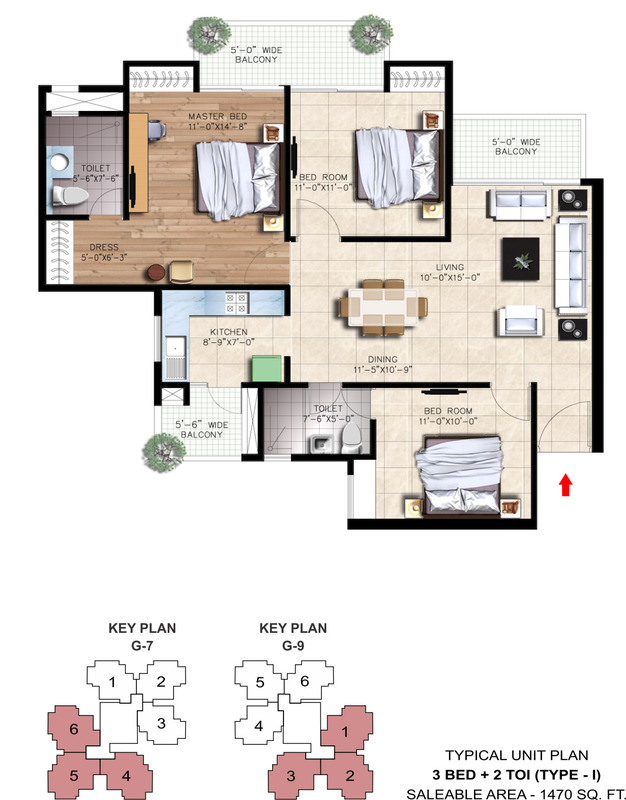 Thus, the company has been rendered all required amenities in this residential project in order to make life of people easy and full of happiness. 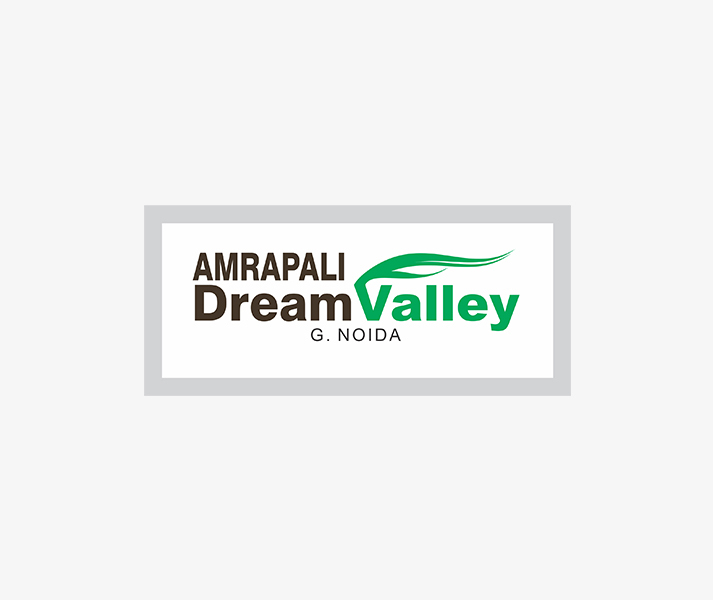 The site of Nirala Greenshire project is easy to approach and gives connectivity with NH-24, Noida-Greater Noida Expressway, DND flyover, FNG Expressway, etc. 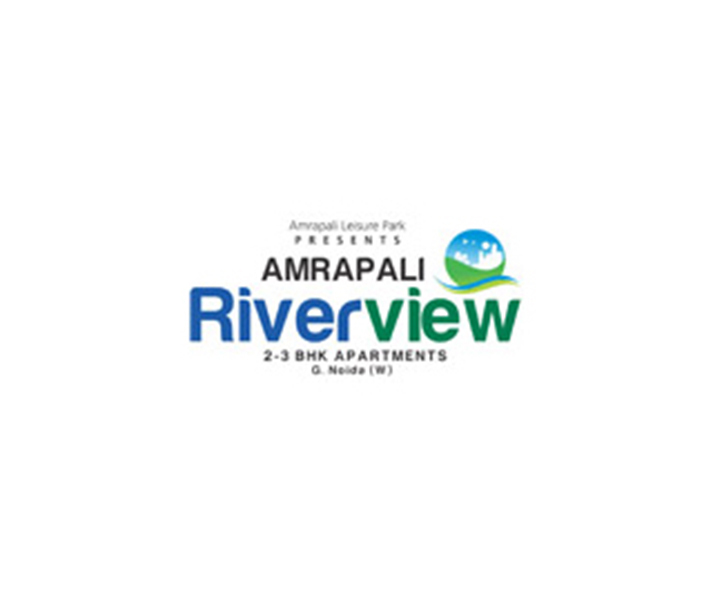 Moreover, the site is also near to shopping mall, school, college, bus stand, metro station, hospital, etc. 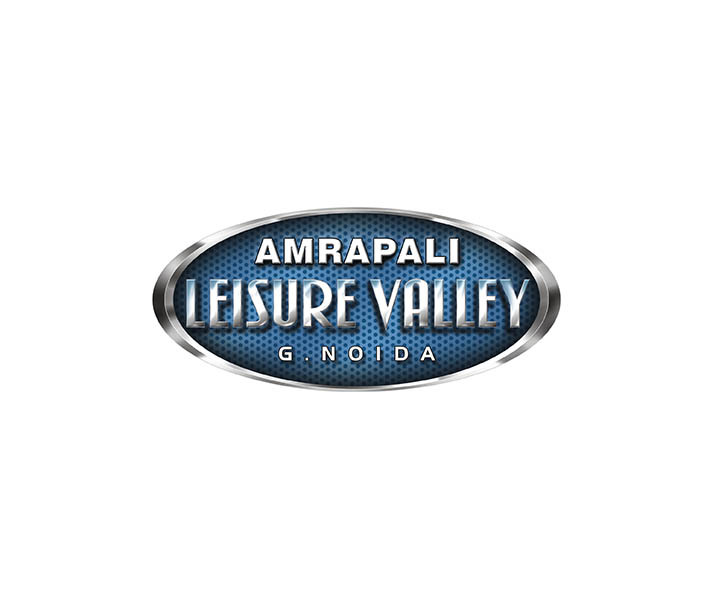 The people may also reach at the destination via road connected with Delhi, Ghaziabad, and Faridabad as well. Hence, this project gives ease in traveling via road and gets all required facilities at a few minutes distance. 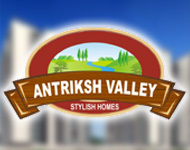 The company offers apartments at market leading prices, which lie under the budget of common families. 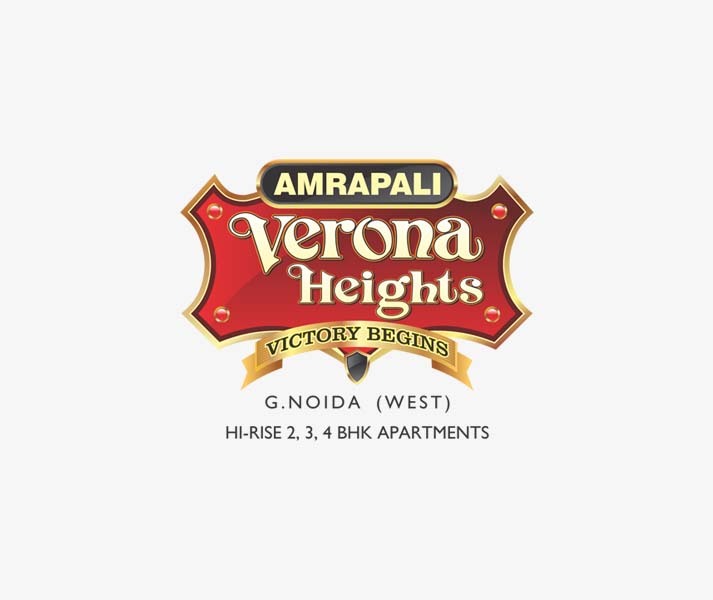 For more details about price and specifications of apartments, you should approach to the firm now! 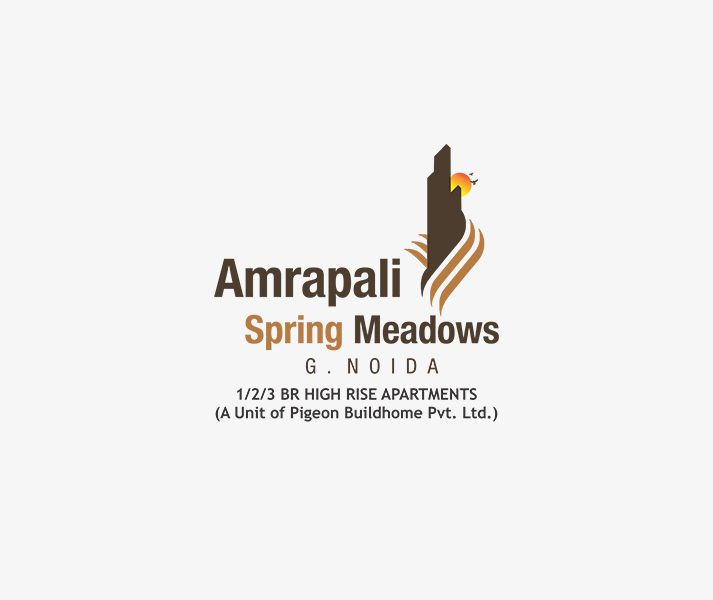 Greater Noida West 1450 Sq.ft. 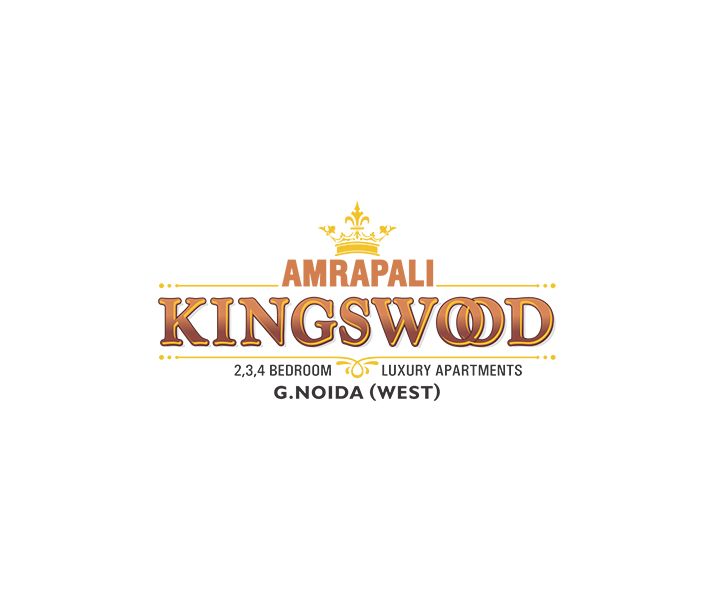 Greater Noida West 1280 Sq.ft. 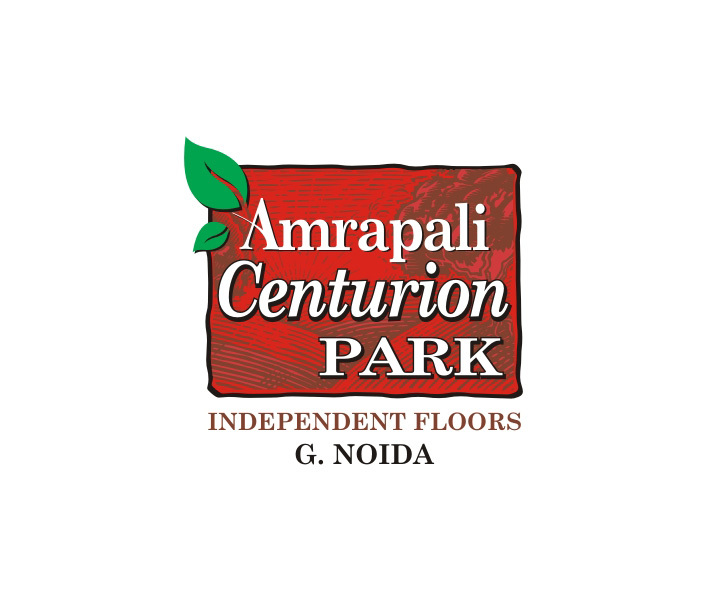 Greater Noida West 1185 Sq.ft.